Please join us for a Husky Meet & Greet, Benefit Walk and Group Photo under the Hollywood Sign. The walk is less than a half a mile on a wide trail to the photo location. It will be a super fun afternoon of wags and smiles to raise some funds in support of Hollywood Huskies. At the trail entrance we will gather for a hello and a treat. 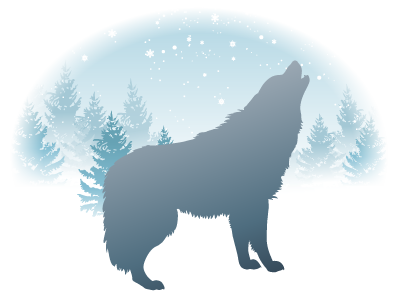 Each canine participant will receive a scrumptious organic Pup Cake made by Allie Bakes and a collectable ’Save A Husky Hike 2018’ bandana commemorating the day. Once everyone has arrived, we will start the Husky Parade up the wide trail and pose for a photo with everyone underneath the Hollywood Sign. Renowned animal photographer Tammy List will be capturing the magical moment for us. We hope to make this an annual event and add to the number of huskies in the picture every year! All proceeds will go to 501(c)(3) nonprofit dog rescue Hollywood Huskies! 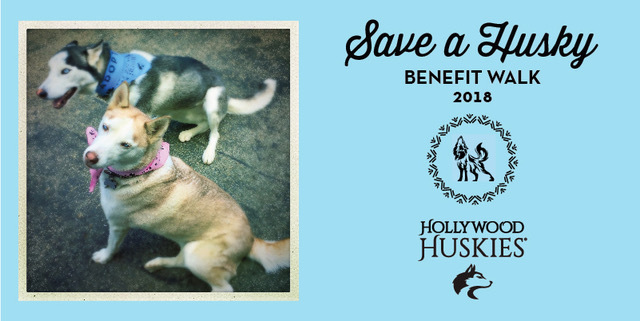 If you’d like to support Hollywood Huskies but can’t attend the event, please consider making a donation now. We are all volunteers so 100% of donations goes directly to saving dogs!